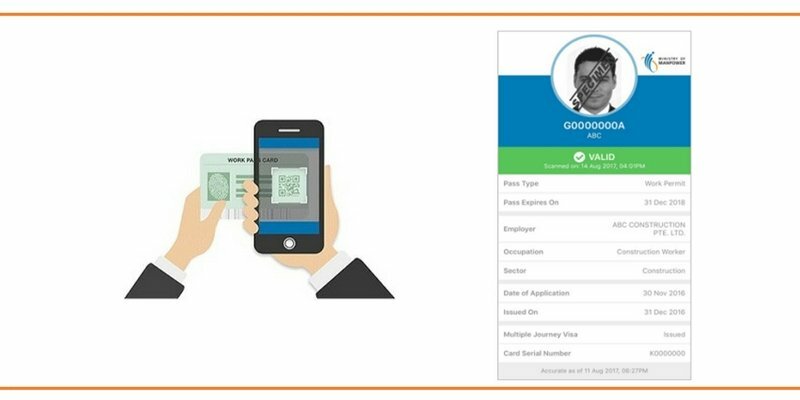 A new Work Pass (WP) card with a QR code and a free SGWorkPass mobile application were introduced on 5 September 2017 by the Ministry of Manpower (MOM). The old WP card had a date of expiry printed on it. However, there are instances where a foreigner’s employment may be cancelled before his work pass expires due to reasons such as resignation or restructuring. Therefore, the date of expiry printed on the old WP card may not reflect the updated status. With the new WP card, a QR code will replace the printed date of expiry. You can use the SGWorkPass mobile app to scan the QR code to check the updated status and verify information such as date of expiry and occupation. 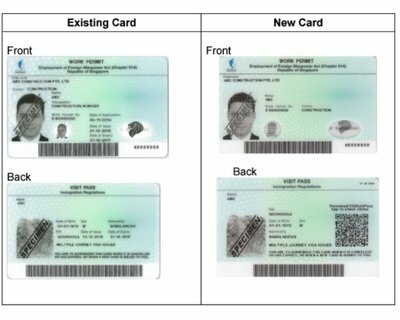 MOM will issue the new WP card in phases, beginning with work permit holders in the Marine Shipyard and Construction sector from 15 September 2017 onwards. Work pass holders in other sectors will receive their new WP cards in the coming months. Existing WP cards remain valid and pass holders will receive their new WP cards upon renewal. The SGWorkPass mobile app can be downloaded for free on the Google and Apple store. For users without smartphones, they can use the e-services on MOM’s website such as the Work Pass Online (WPOL) / Employment Pass Online (EPOL) or the Check Work Pass Status to check on pass status. Need help with your Work Pass application? Join thousands of individuals who have enjoyed our reliable guidance and high success rate. Engage our immigration specialists and secure your Work Pass with us today.